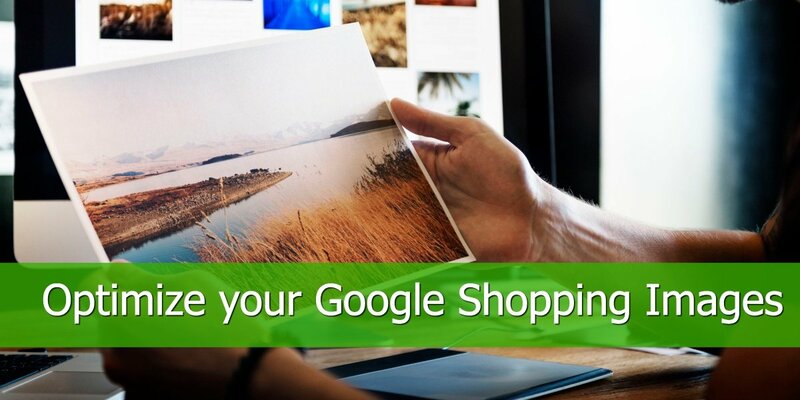 Are you a small or medium company looking to compete on Google Shopping? Last year, online retailers spent 56% of their ad spend on Google Shopping. Across the board, there was an average 542% ROAS (according to a CPC Strategy study). With this in mind, who could blame you for wanting a slice of the action too? But as a small-medium enterprise, how can you compete with larger companies? Larger companies have bigger budgets, access to a wide range of expertise and often, many more products to take up the PLA positions. However, all is not lost. This post explores 5 top tips to help you get the competitive edge with your Product Listing Ads as a small or medium business. A weak product title can cost you more and show your product less often or even to the wrong people. To ensure your listing show to the most relevant searches, ensure your product title mirrors your landing page. Andreas Reiffen, conducted a 6 week test on 136 products and found the products that had an optimised title saw a CTR uplift of 18 percent. 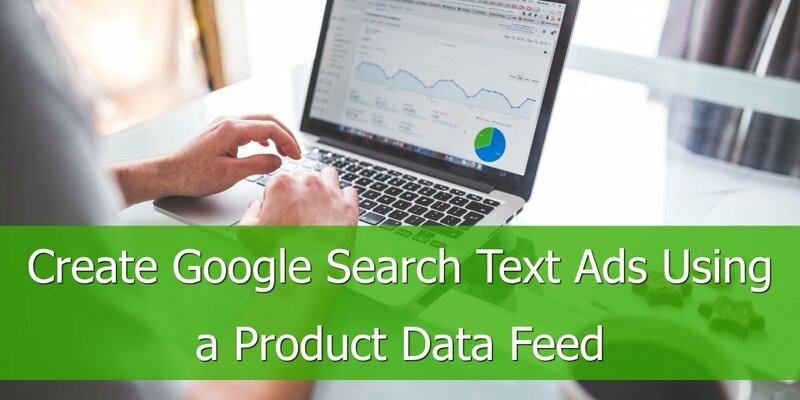 One of the best practices we recommend for creating outstanding product titles in Google Shopping is to create them based on the product vertical. In a previous post, we looked at these a few other tips. Read the full post here. First of all, it’s essential to ensure you are only showing ads to people who in the areas you can sell/deliver/ship to. Otherwise this is wasted money. E.g. 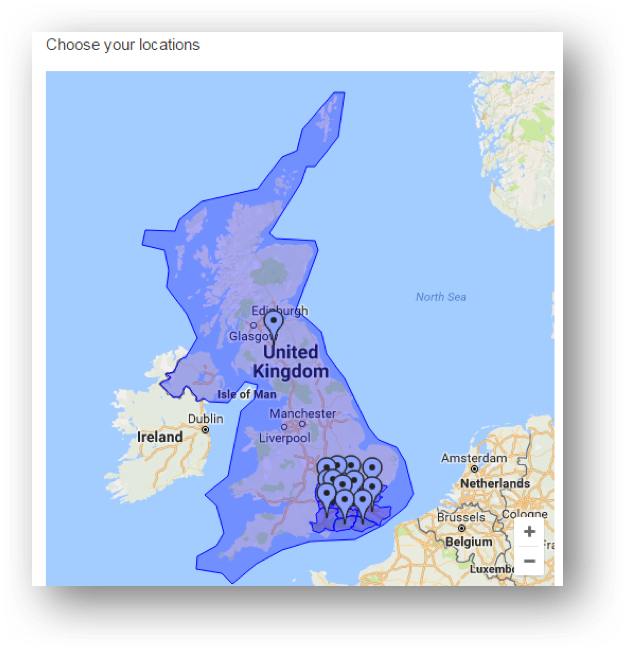 the image below is a perfect example of someone who sells only in the U.K.
Secondly, it’s worth using geotargeting tactics to show your PLAs more often to people who are more likely to purchase your products. You can use bid adjustments to bid more for people more likely to buy and decrease bids to areas which sell less. Ad Hawk blog discus their case study on airports which they consider “one of the most granular and thus powerful geotargeting options offered by AdWords”. Need to make your geotargeting more granular? Find out more about how Ad Hawk did their campaign here. Find out more about the steps you will need to implement promotions on Google’s Merchant Help. Secondly, do you plan your promotions in advance? Do you already know what Cyber Monday looks like for your brand? It’s highly recommended that you begin to prepare your promotions in advance such as your campaigns into shape for the Holiday Season. For example, try using automated rules to change your budgets when you need to and many other automated options. 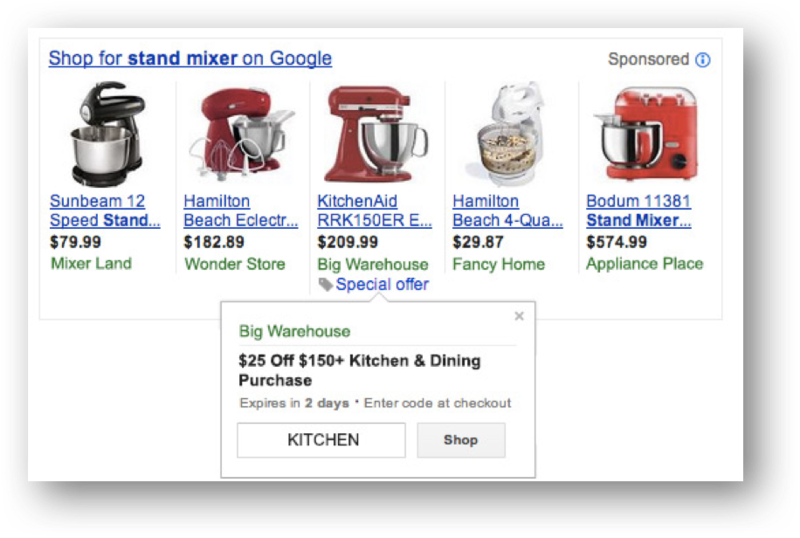 Want to learn 3 other tricks to make Google Shopping Promotions work for you? This post by Point It has some suggestions. It’s a no-brainer that disapprovals can hinder your campaign and overall strategy. This prevents your ads from showing which can not only lessen your chances of beating competitors but also get in the way of your revenue. Google’s Merchant Centre Help talks more about this in their ‘About item and account disapprovals for product data violations’ section. 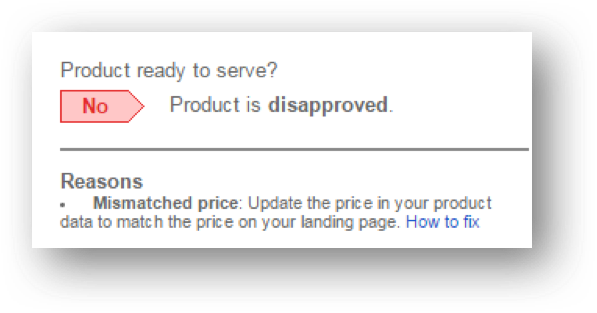 First of all it’s worth knowing what could cause your product listing to be disapproved. Once you have put your product listing ads live and you’re confident they will not be disapproved, it’s still worth keeping an eye on them. Set up daily reports and enable alerts to ensure if there’s any downtime, you’re already onto fixing the issue. Are you just starting out? This post by Store Grower will help you avoid errors. Already confronted with errors? Have a look at this post that explores the 10 most common errors and how to fix them. Knowing how your products perform across other campaigns can provide you with incredibly helpful insight. 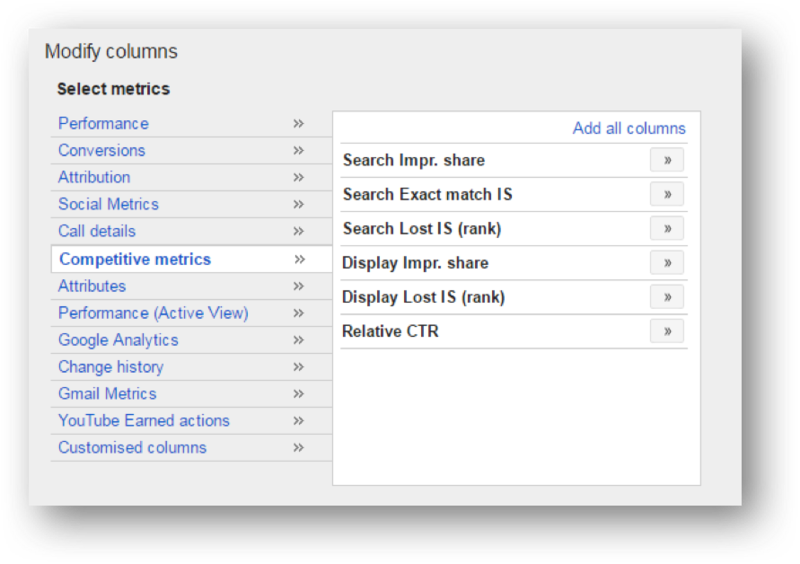 For example, knowing your Impression Share (IS) can help you understand the monthly searches better. 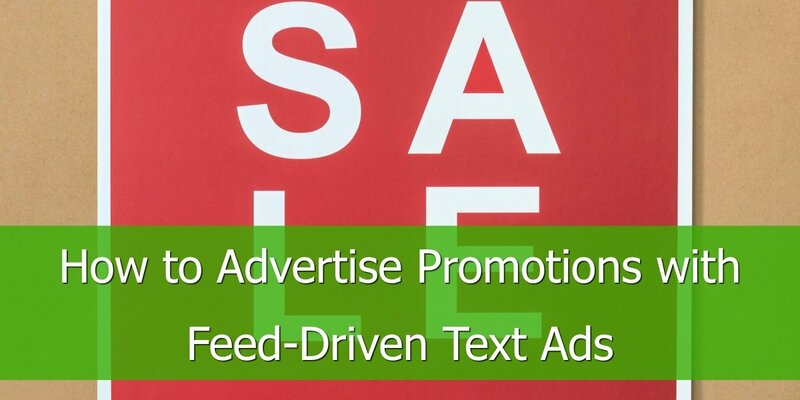 IS tells you have many times your ads could have been show if bids, quality scores etc. were not a factor. 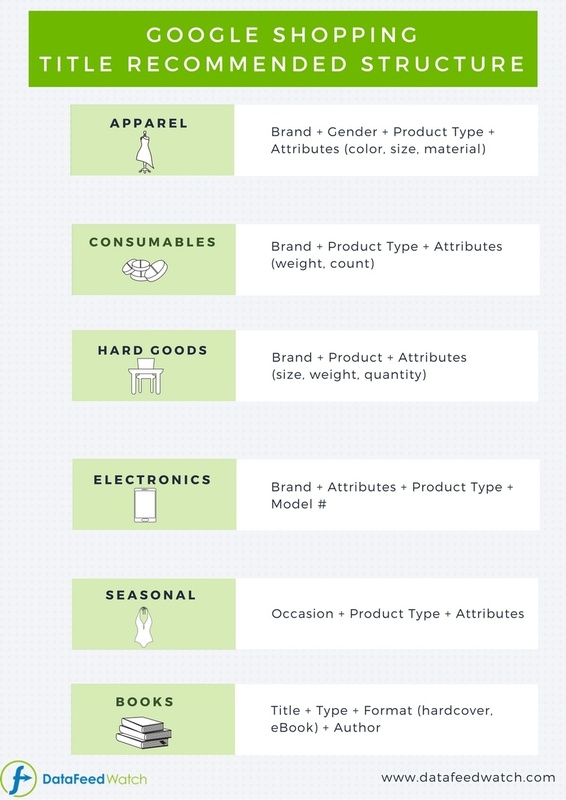 Having this knowledge with your Shopping campaign can help you understand how often people are searching for these keywords. Don’t forget to look at how many clicks and purchases came from returning users. Knowing your new vs. returning users will give a good indication about how you should be using remarketing lists (if at all) and how much of a bid adjustment you use. Find out more about what you ought to be monitoring and how best to optimise from Google’s post “Monitor and optimise your Shopping campaigns”. 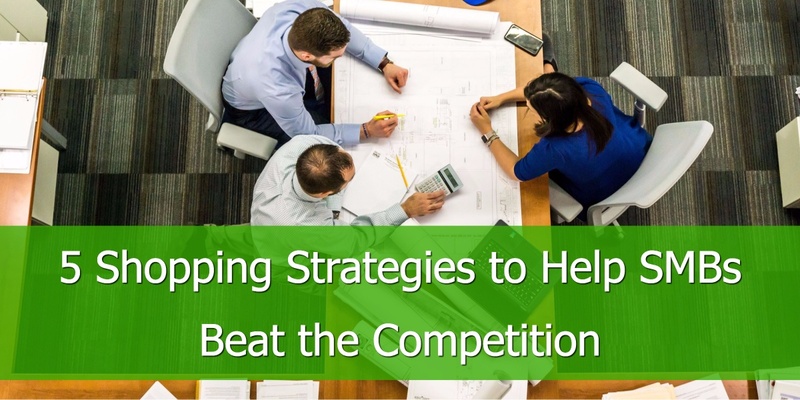 Competing with some of the bigger competitors in the market might seem a daunting and downright expensive exercise. 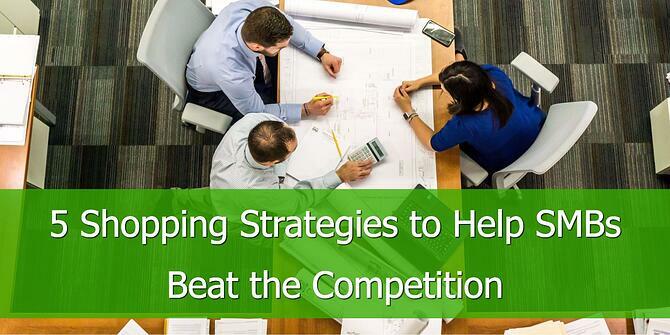 However, by using the strategies above it doesn’t have to be. 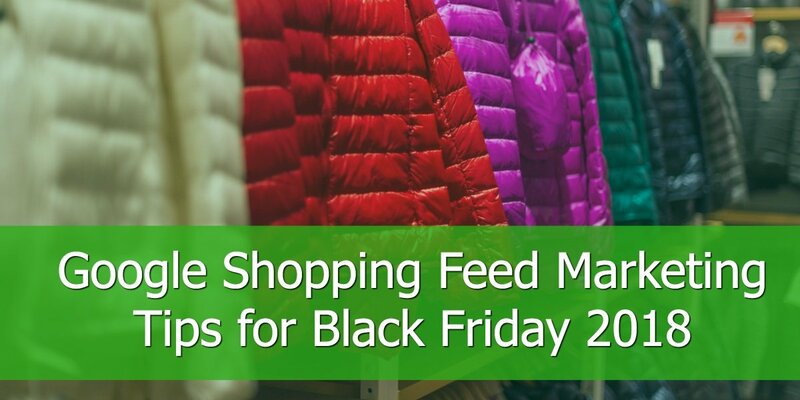 Optimising your feed and your campaigns can save you money and help you compete.